(Sarah Welliver | Pool Photo) Miller Costello looks over his shoulder Friday, Feb. 9, 2018, during a preliminary hearing in the 2nd District Court in Ogden. Costello and Brenda Emile have been charged with aggravated murder in the death of their 3-year-old daughter. An Ogden couple charged with murdering their 3-year-old daughter will face the death penalty if convicted. 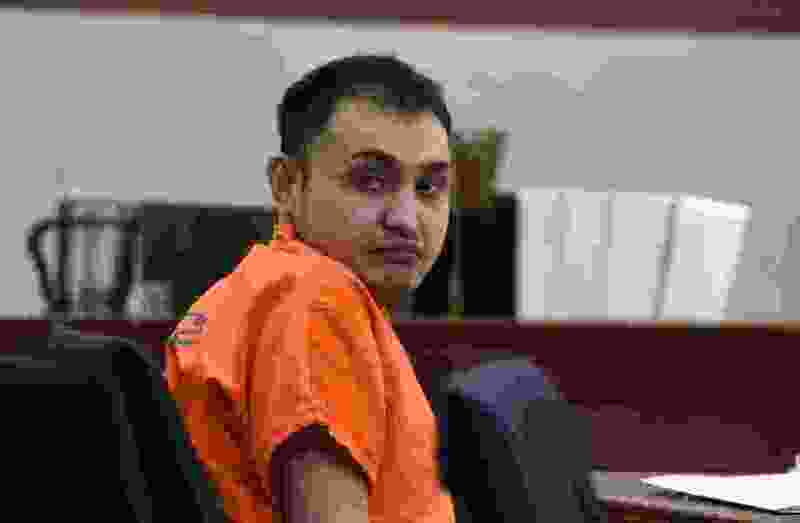 The Weber County attorney’s office filed a notice in 2nd District Court on Tuesday indicating its intent to seek the death penalty against Miller Costello and Brenda Emile, who have been charged with the aggravated murder of their daughter, Angelina Costello. (Sarah Welliver | Pool Photo) Brenda Emile and her attorney Jason Widdison listen as her second attorney Martin Gravis addresses Judge Michael DiReda during a preliminary hearing Friday, Feb. 9, 2018, in the 2nd District Court in Ogden. Emile and Miller Costello have been charged with aggravated murder in the death of their 3-year-old daughter. Both are being held in the Weber County Jail awaiting trial. The couple were arrested after the child was found dead in their home in July 2017. 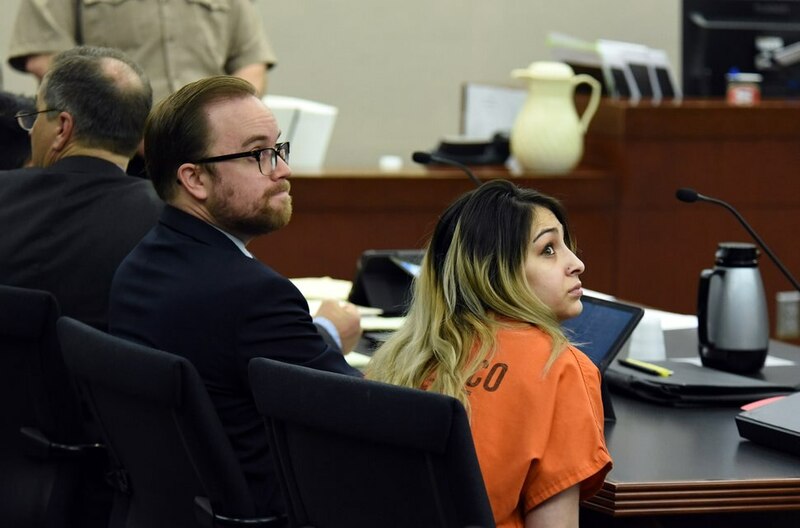 At a preliminary hearing in February, Deputy Weber County Attorney Christopher Shaw said the evidence shows the child died from a combination of blunt force trauma, burns, starvation and malnutrition — that Angelina lived “a life of torture” at the hands of her parents. “It’s the worst case of child abuse I’ve ever seen,” Ogden police officer Chris Bishop said at the hearing, which also featured cellphone video of the girl being tortured and abused. Correction: An earlier version of this story had an incorrect date; Costello and Emile were arrested in July 2017.